Quite a bit of news this week including some downers for Windows Media Center. I’ll have a little more about Windows Media Center, SageTV and more coming up soon. 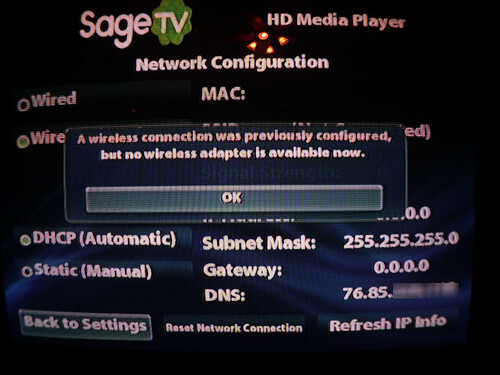 SageTV HD Theater Extender & Media Player Now $180 SageTV seems to have dropped the price of the HD200 to $179.95. 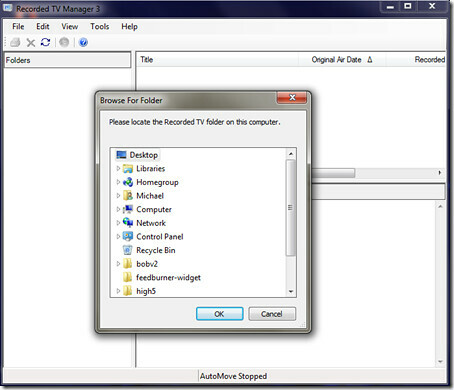 Preview of an Awesome Looking XBMC Skin Called Surrface – A little teaser video of a pretty XBMC skin. 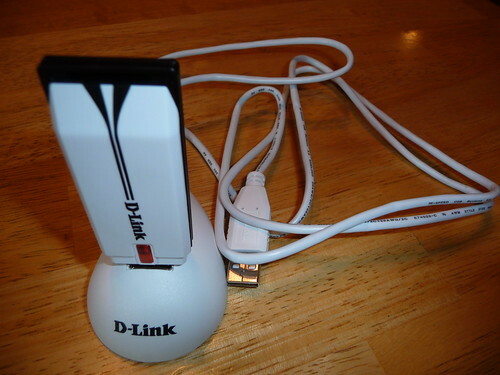 Rumor: Dish Network Tuner for Media Center Unlikely – Surely the biggest disappointment of the week for HTPC enthusiasts was the news that the Dish MediaCenter tuner is not going to happen. 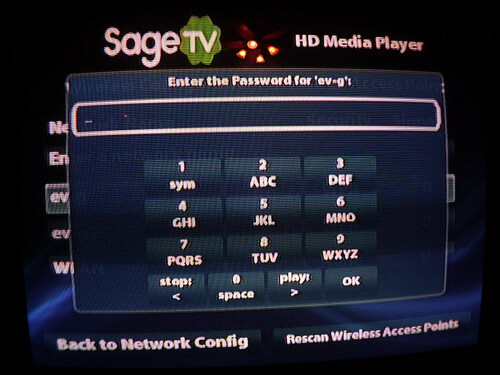 Converting to SageTV from BeyondTV – A BTV user chronicles his move from BeyondTV to SageTV as well as his experiences cutting his cable bill down in size. 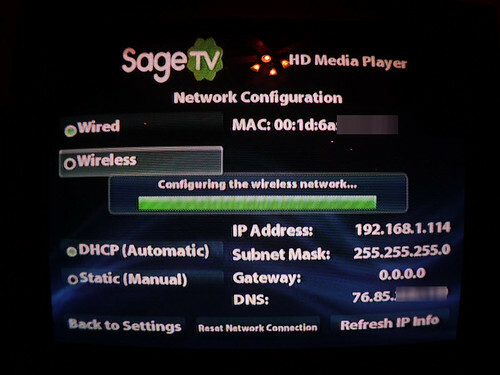 How To Connect the SageTV HD Theater to your Wireless Network – A guide to connecting your HD Theater (HD200) to your wireless network along with screenshots and info about which wireless USB adapters work. Okoro Announces BX300 HTPC with Windows MC & SageTV – a “plug-n-play” option for Windows MediaCenter or SageTV HTPC. 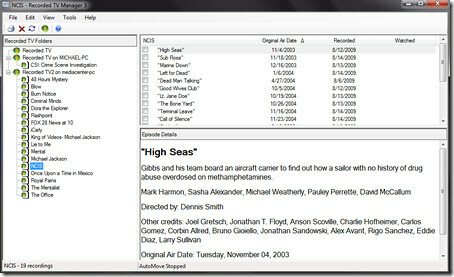 If you are a DVRMSToolbox user you’ll want to check out the latest public release of the excellent HTPC software. Version 1.2.1.8 was released today with many new features and improvements. NOTE: This release is the same a R4 “early access” version. If you’re looking for a powerful, pre-built Home Theater PC system pre-configured and packed with all the hardware you need for your ideal media center, Okoro has a very nice option for you. Okoro Media Systems manufactures HTPCs for the high end AV market and just released their next generation system with lots of power and features. 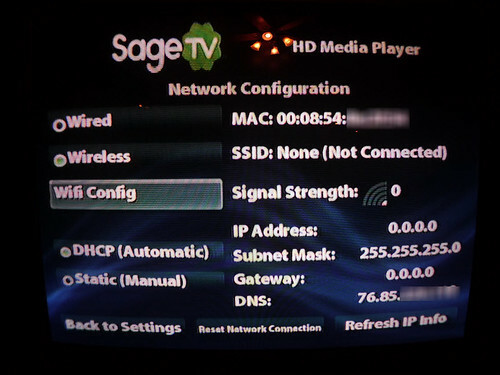 Plus they include the option to power the HTPC with either Windows Media Center or SageTV. 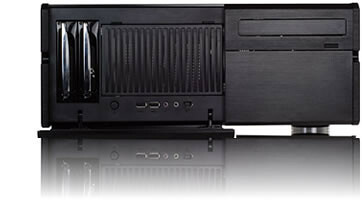 Okoro touts the HTPC with a new form factor, updated storage options and solid state drive technology. The BX300 features enough horsepower to stream 4 HD streams & 4 HD playback streams simultaneously. Blu-ray movie playback (dual Bl-ray drives) is part of the package along with your choice of ATI Digital CableCard Tuners, ATSC/QAM or Hauppauge HD-PVR tuners. Custom configurations are available as well upon request. 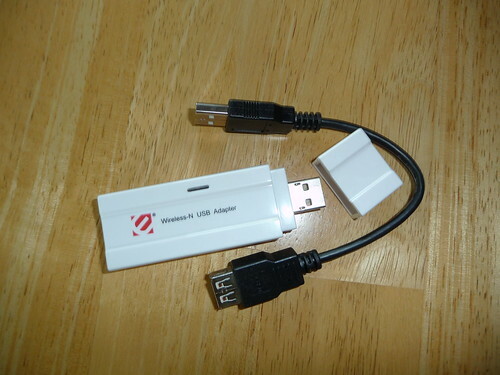 Now we all know one could put together their own HTPC and load it up with lots of power and hardware goodies. But this package was designed with the intent of simplifying the process for the consumer that wanted to purchase and start using it. It also comes with support and warranty. 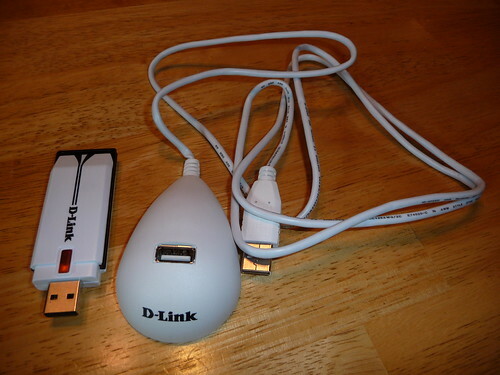 Just know that this product is for the high-end consumer that is focused on having it all ready to use as opposed to the cheapest price as the standard package costs $3,095. 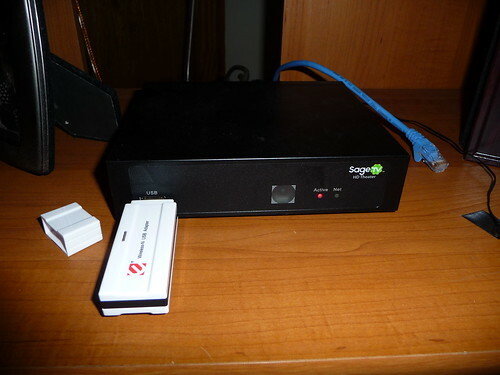 Want to win your own Okoro HTPC? 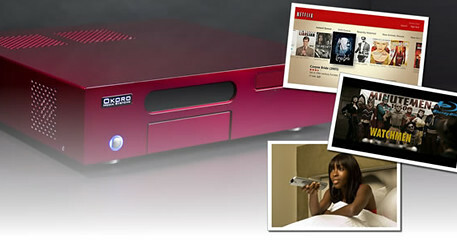 Okoro Media System is giving away one Special Edition “Cherry Red” Digital Entertainment System to one lucky individual. Contest runs 8/17/09 through 9/31/09. For more information about this contest please click or visit www.okoromedia.com. 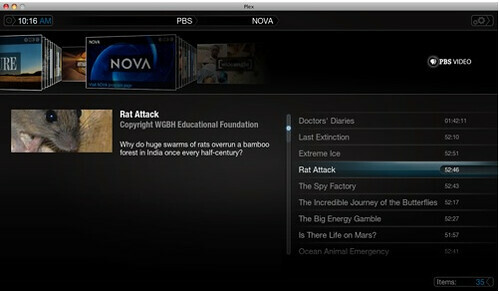 Plex, the popular Mac-based media center software (a fork of the XBMC HTPC software) Just has a new version released a week ago and is getting more plugins. Watch all 27 programs offered from the PBS website, browse by topic or by collection, see what the most popular shows are, or search for videos. Listen to music & watch music videos by the Subpop record label of Seattle. 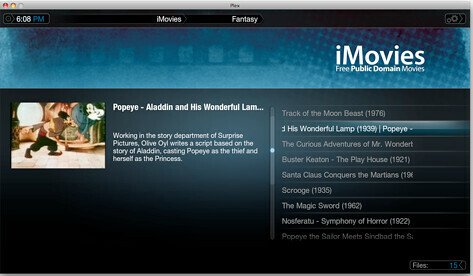 Stream hundreds of free, public domain movies, films & cartoons. 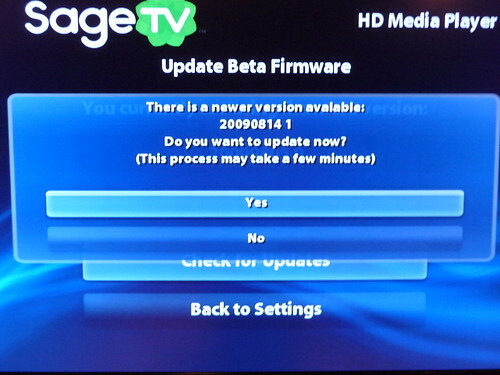 Looks like Western Digital is preparing a new version of their WDTV media player. 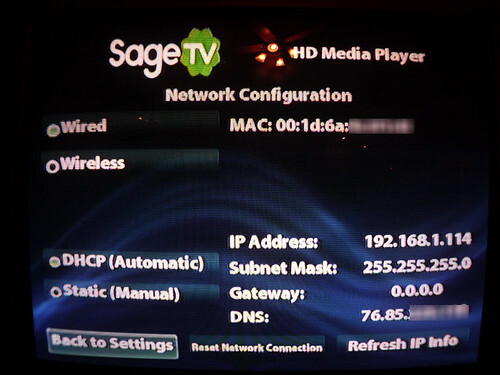 The WDTV has similar innards as the SageTV HD Theater, minus the HTPC extender capabilities among other things. But it comes at a lower price (available under $99) and seems to have a pretty active user developer community. 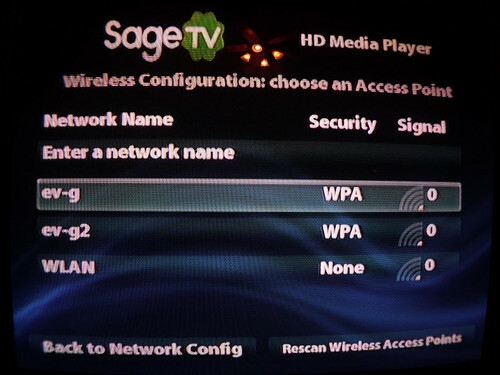 So now the WDTV 2 is reported to add network playback over ethernet, DTS audio decoding and a component video port to go along with HDMI. 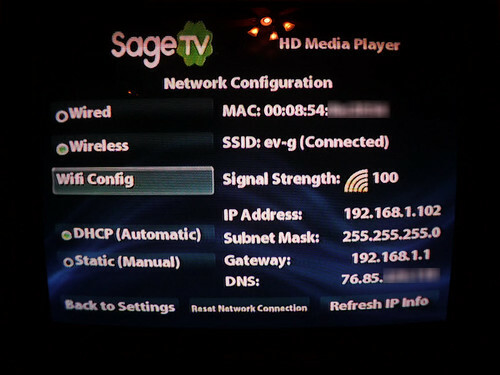 So it should be a little more comparable the the SageTV HD Theater if the reports are correct. Speaking of the WDTV, you can get the existing version (not the unreleased WDTV2) of the WD TV HD Media Player at Newegg for $89.49 after applying coupon code HDDSALE15.